At 20, Charlotte Tate left her home in Surrey, England and went to work as a cook and housekeeper for the Vicar in a nearby town. She is believed to have met Harvey Collyer there, who was the church sexton and verger, or clerk. Charlotte and Harvey were married, and soon had one daughter, named Marjorie. When the Vicar moved to another church in Hampshire, the Tates followed. Harvey continued as verger, served on the church council, and as bell ringer. He also ran the town grocery store. Friends of the family had moved to Payette, Idaho, where they had started a successful fruit farm. They wrote of the beauty of the land and climate, urging Harvey and Charlotte to join them. They didn’t take their friends’ suggestion seriously, at first. But Charlotte had developed tuberculosis, and found it increasingly harder to breathe. Finally, for Charlotte's sake, they decided to move to Idaho, and booked passage on the Titanic. My dear Mother and all, I don't know how to write to you or what to say, I feel I shall go mad sometimes but dear as much as my heart aches it aches for you too for he is your son and the best that ever lived. I had not given up hope till today that he might be found but I'm told all boats are accounted for. Oh mother how can I live without him. I wish I'd gone with him if they had not wrenched Madge from me I should have stayed and gone with him. But they threw her into the boat and pulled me in too but he was so calm and I know he would rather I lived for her little sake otherwise she would have been an orphan. The agony of that night can never be told. Poor mite was frozen. I have been ill but have been taken care of by a rich New York doctor and feel better now. They are giving us every comfort and have collected quite a few pounds for us and loaded us with clothes and a gentleman on Monday is taking us to the White Star office and also to another office to get us some money from the funds that is being raised here. Oh mother there are some good hearts in New York, some want me to go back to England but I can't, I could never at least not yet go over the ground where my all is sleeping. Sometimes I feel we lived too much for each other that is why I've lost him. But mother we shall meet him in heaven. When that band played 'Nearer My God to Thee' I know he thought of you and me for we both loved that hymn and I feel that if I go to Payette I'm doing what he would wish me to, so I hope to do this at the end of next week where I shall have friends and work and I will work for his darling as long as she needs me. Oh she is a comfort but she don'trealise yet that her daddy is in heaven. There are some dear children here who have loaded her with lovely toys but it's when I'm alone with her she will miss him. Oh mother I haven't a thing in the world that was his only his rings. Everything we had went down. Will you, dear mother, sendme on a last photo of us, get it copied I will pay you later on. Mrs Hallets brother from Chicago is doing al he can for us in fact the night we landed in New York (in our nightgowns) he had engaged a room at a big hotel with food and every comfort waiting for us. He has been a father to us. I will send his address on a card… perhaps you might like to write to him some time. God Bless you dear mother and help and comfort you in this awful sorrow. Your loving child Lot. 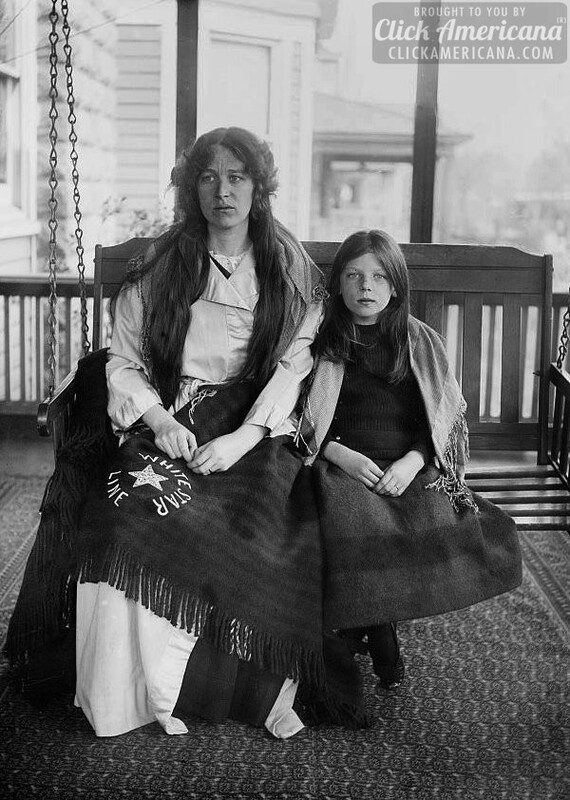 Charlotte and Marjorie were destitute, but with donations from the American Red Cross and other funds, they went on to Idaho as they planned. But Harvey’s loss was too much to bear. Charlotte sold her story to a newspaper for $300, and after friends in New York raised additional funds, she and Marjorie returned to England. Charlotte remarried, but died of tuberculosis at age 35. Marjorie went to live with an uncle until she was married. The couple had one child who died in infancy. Her husband died at age 41, and she remained a widow, working as a doctor’s receptionist. She was moved to a nursing home in the 1960s due to ill health, and died of a stroke at the age of 61.